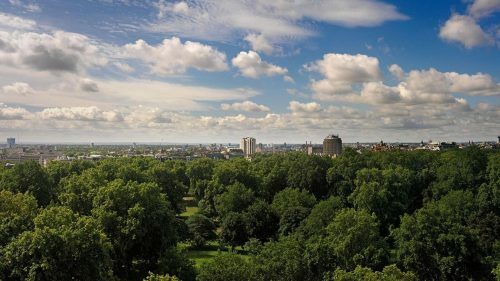 Exclusively positioned on the 8th floor, these spacious rooms have a much sought-after balcony overlooking Hyde Park. 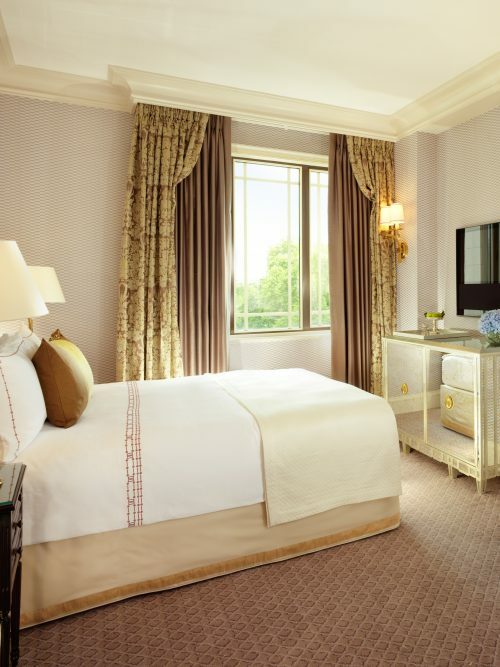 Art Deco in style, yet contemporary in attitude, these handsome rooms gleam with modern luxury. Clean lines and bold design add shape to buttery soft fabrics. Sensual curves reflect in sparkling mirrored detail. These are rooms with a 1920s heart, dipped in ultimate comfort. 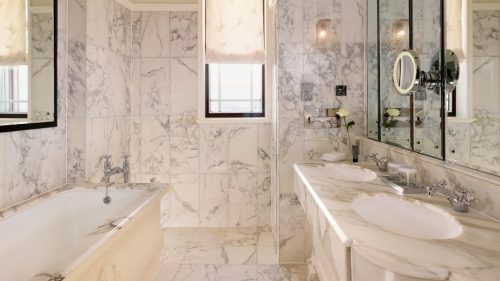 Our sleek, marble bathrooms gleam with glossy delight. There’s a ‘bath menu’ for your perusal – a list of ways we can turn ablutions into special occasions. But please remember that the bed is also lovely. It’s worth getting out of the bath for. Exclusively positioned on the 8th floor, this spacious balcony room offers integrated technology, great views and your very own host service. You deserve more than just a superb night’s sleep. We have incredible dining and cocktail options, art exhibitions to offer inspiration, and a glorious spa just steps away at The Dorchester, waiting to soothe body and mind. 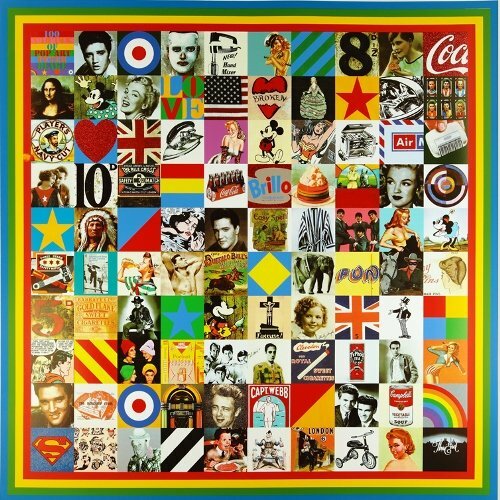 The most vibrant blend of a succulent menu, sleek design and fascinating art. 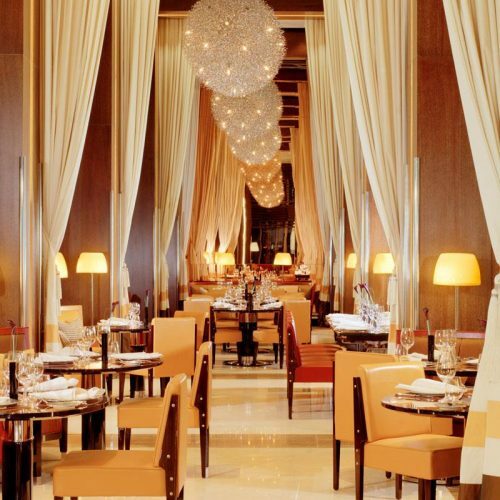 This cool twist on the modern American steak restaurant is a delight for the senses. It’s fun to sit at the bar, but why not have the bar come to you? 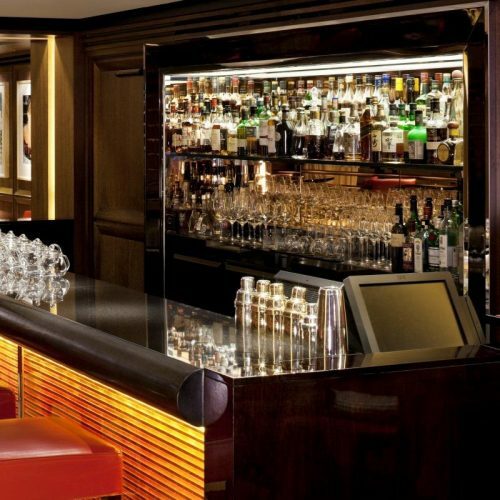 BAR 45 has a celebrated Negroni drinks trolley, offering this cool cocktail in fresh and fun ways. Our Secret London itineraries are personally curated to help you discover a side of the city only revealed to those in the know. 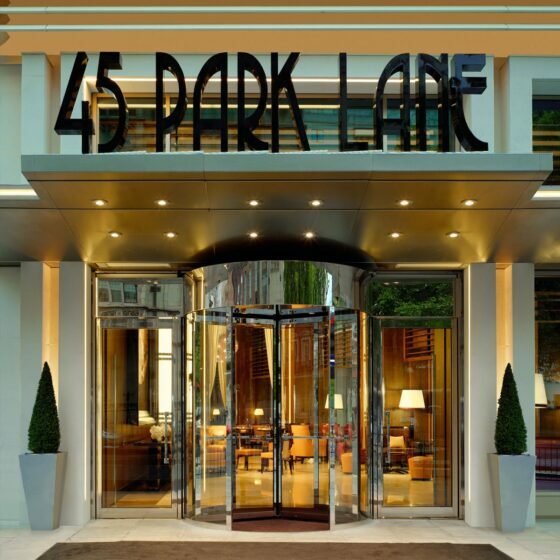 Every space at 45 Park Lane is a potent, living canvas for a collection of art by contemporary British artists. We invite you to explore them at your leisure.